As the thermometer climbs and we rapidly morph out of winter into summer, all of us need to remind ourselves about what we need to do to stay healthy in the summer heat. The danger for some is heat exhaustion, which is a condition whose symptoms may include weakness, headache, dizziness, muscle cramps, nausea or vomiting and rapid heart beat. All of this is a result of your body overheating. Causes of heat exhaustion include exposure to high temperatures, high humidity and strenuous physical activity (golfing!). Without prompt treatment it may become a life-threatening condition. In hot weather, your body cools itself mainly by sweating. Evaporation of sweat lowers body temperature. However, when you exercise strenuously especially in hot, humid weather, your body is less able to cool itself efficiently. If you suspect a heat-related illness, stop exercising and get out of the heat. Rest in a cool place. Get to an air-conditioned building or at the least, find a shady spot. Rest on your back with your legs elevated higher than your heart level. Apply cool water to your skin. If possible, take a cool shower, sponge down or soak in a cool bath. Loosen clothing. Remove any tight unnecessary clothing. Contact your doctor if your signs or symptoms worsen or if they don’t improve within 30 minutes. Wear loose-fitting, lightweight, light-colored clothing. Dark or tight clothing holds in heat and doesn’t let your body cool properly because it inhibits sweat evaporation. Lightweight, loose-fitting clothing promotes sweat evaporation and cooling by letting more air pass over your body. Drink plenty of fluids: Staying hydrated will help your body sweat and maintain a normal body temperature. Don’t wait until you feel thirsty! 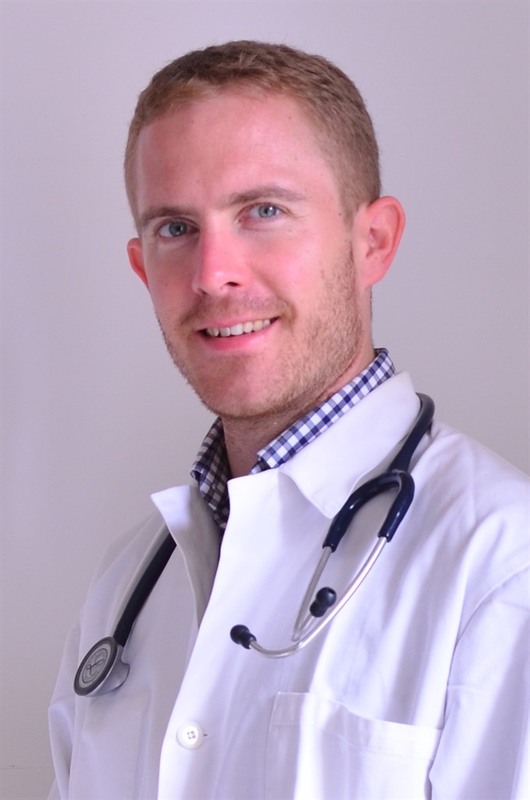 * Doctor Mathieu Nalpas works as a General Practitioner at Family Medical Practice Hanoi - a branch of Family Medical Practice Vietnam. For more advice on any medical topic, visit Family Medical Practice Hanoi on 298 I Kim Mã, Ba Đình. Tel: (04) 3843 0748. E: hanoi@vietnammedicalpractice.com.